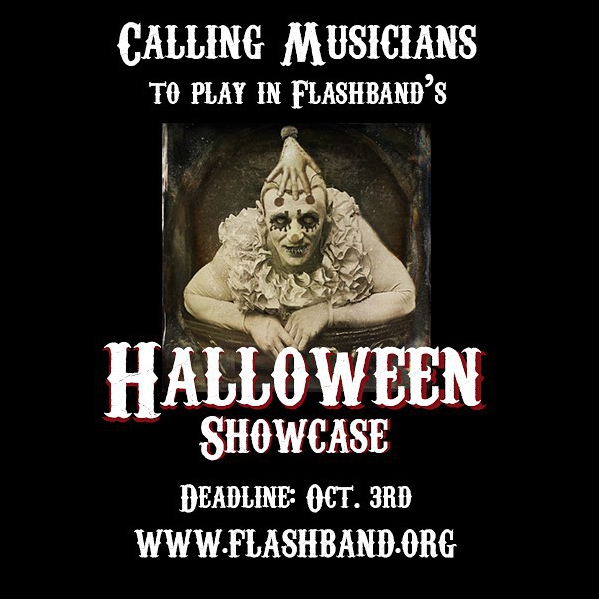 Flashband is a musician networking organization. 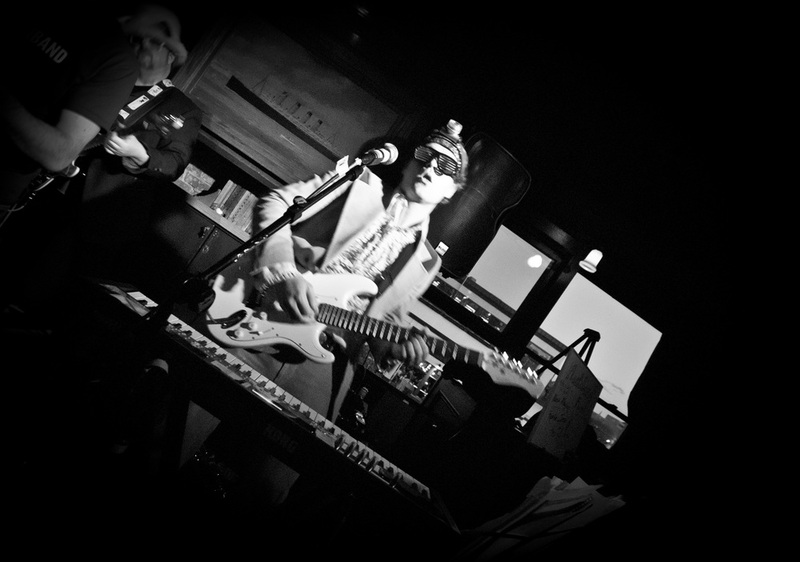 They bring players together through events and a unique musician profile website. 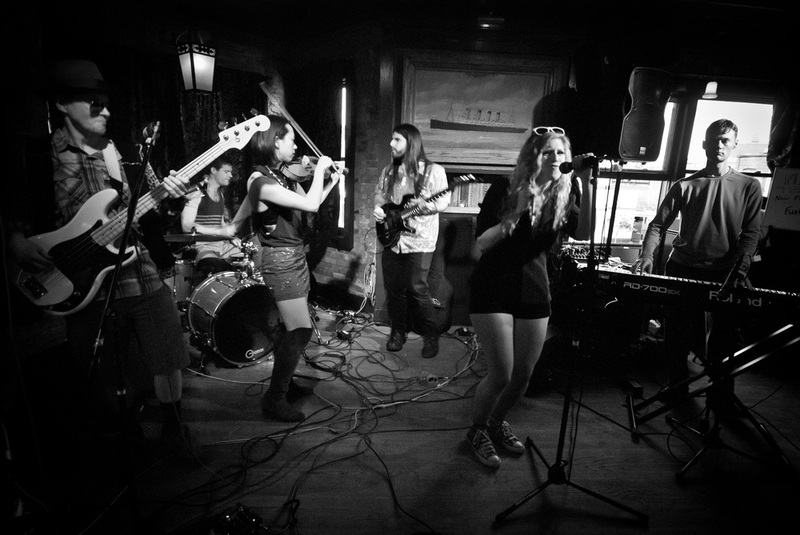 Flashband wanted to expand from Washington, DC into Baltimore. They were looking for ways to reach out to the musician community in the area. There were no Flashband members in Baltimore, so we were working from the ground up. I hatched and executed a documentary photography project of Baltimore’s most well-loved musicians to build trust and spread the word about the benefits of the Flashband community. They gained 150+ members in a few months. "Music is one of the most intimate art forms. You're completely naked and vulnerable to your audience. You never know what people are carrying when you play, and when you're very transparent, people respond." A violist and educator, Robin Massie-Pighee has played with Stevie Wonder as well as orchestras up and down the coast. Karl Ekdahl has built experimental electronic instruments for the last five years, after learning to repair synths for a struggling record store. “I would never want to make money off my music. It would kill my heart. My company is my predominant form of art. If I ever stop liking it, I’ll close it down.” Ekdahl lives in a communal artist warehouse near Lexington Market. "I make 'gumbo' music," says Rufus Roundtree, a trombonist and vocalist for Da B'more Brass Factory. "It's flavorful and entertaining, music for the people." He says Baltimore is a sister city to New Orleans. "We take pride in what we have and represent our city. Some of the best national acts come from Baltimore." “My paintings have the qualities of the best old-time string bands: density, complexity, theme, and variation. 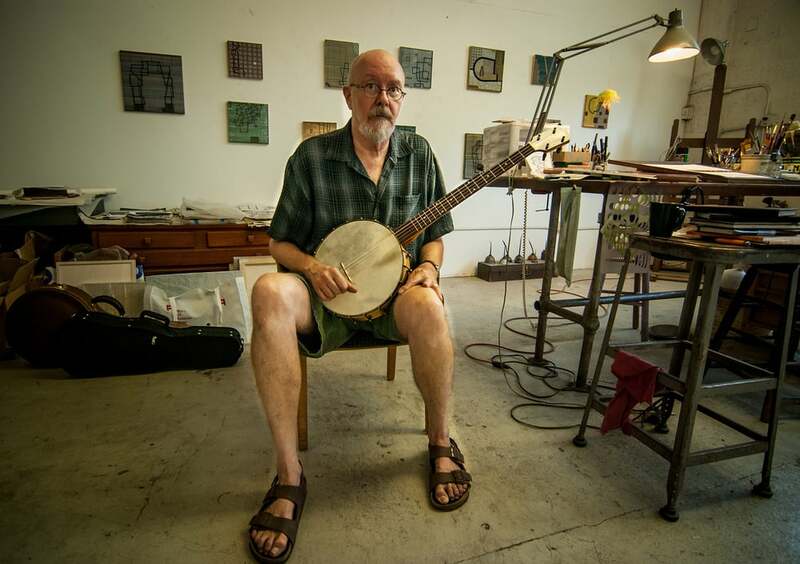 They’re full of internal tensions,” says Bill Schmidt, a fiddler, banjo player, and painter. Whether he’s “frolicking around on the damned instruments” or painting, his creations reflect his vision of the world, of incidents where man and nature collide. “My work is fueled by a fair amount of coffee, heavy English pipe tobacco, NPR, and chicken salad subs from Royal Farms.” Schmidt is Director of Post-Baccalaureate Certificate Program in Fine Art at MICA. Niki Barr is a force of nature on the stage as lead singer for Baltimore band The Last Year, "a power pop punk band with hard rock passion." "I work to integrate electronic and folk music with daily life," says Erik Spangler, a sound artist, producer, musician, and Professor of Sound Art at MICA. "It’s site-specific performance ritual. I only record the kids when they’re in a good headspace. It’s about sensing the right moment to set something up." Trumpeter Charmaine Michelle says she feels most connected to Baltimore, because this is where she got back into music. 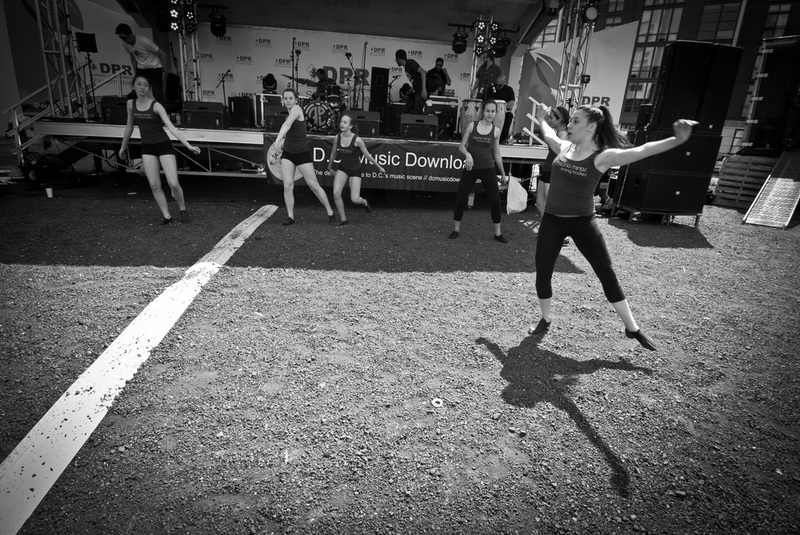 "Music allows you to heal, and to find community. It shows you what humanity can be." Michelle plays with the Go-Go Symphony as well as a number of brass quintets. “I think of sound visually…sounds have weight, texture, and balance,” says Jason Sloan, an electronic artist and former painter. “I work with it as a textural material, trying to aggregate energies together.” Sloan is one of the founders of the Sound Art program at MICA. Femi Lawal is a Baltimore legend. "I'm a mash of HipHop and Alternative Rock with a Soul Poetic twist." 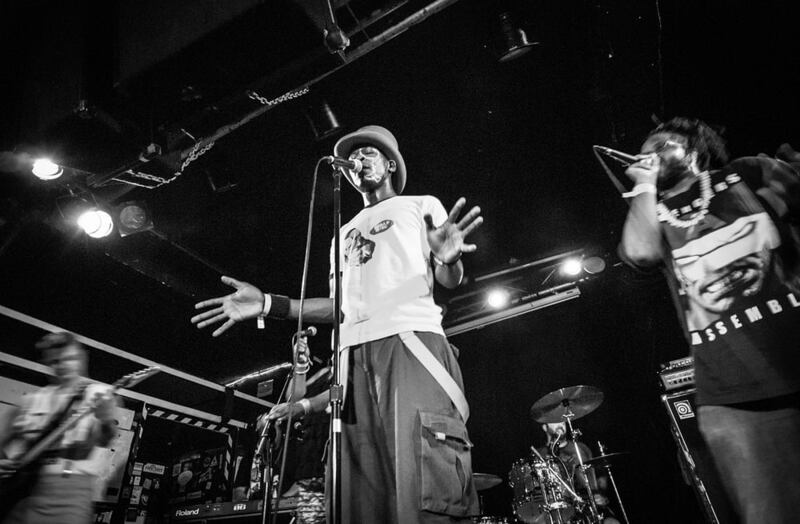 Lawal fronts the seven-piece band Femi Drifish and the Out of Water Experience. "I love being on stage purging in various ways, and being inspired by the creative environment I'm welcomed in." 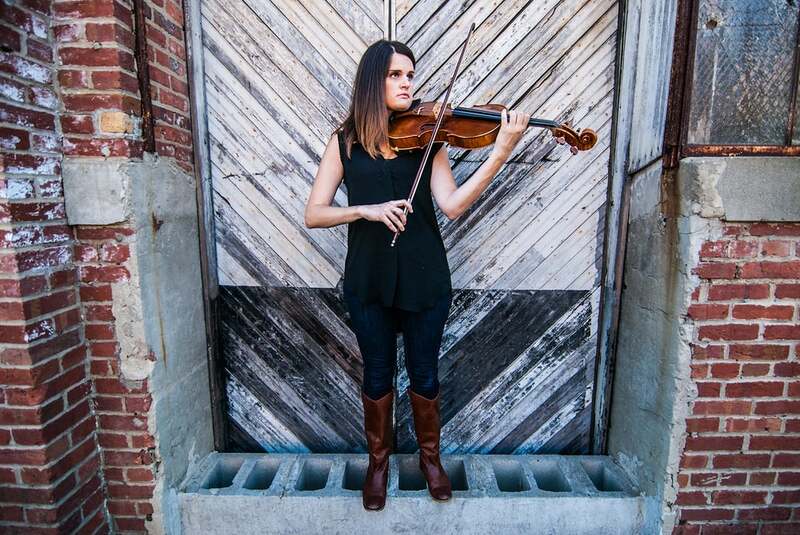 Hana Morford is a violist who has studied in Ohio, Texas, Boston, and Baltimore. "The scene in Baltimore is different. It's very open and accepting. People can do what they want here...they are very experimental, and more open to other cities." She is an educator for the Baltimore Symphony Orchestra Orchkids program. 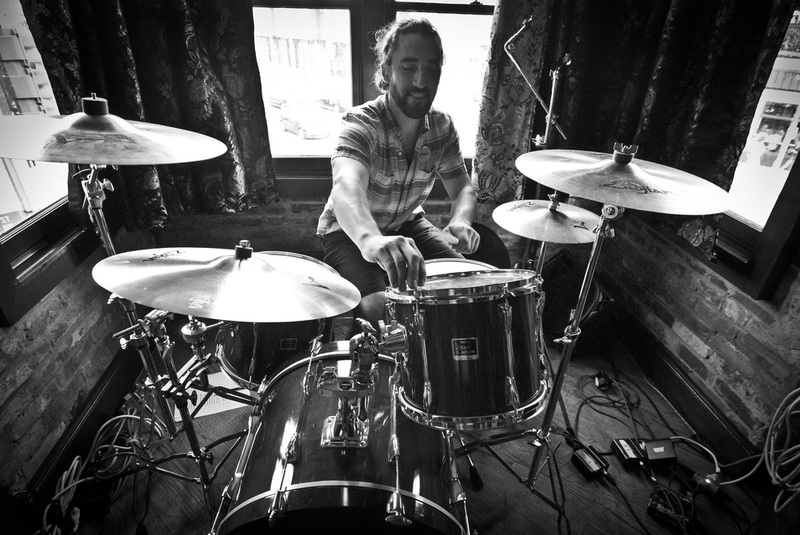 Luke Stewart is an experimental musician at the helm of Union Arts DC. A chunk of my work for Flashband was graphic design for social, flyers, ads, and posters to inspire musicians to get involved in the community and come to events. I photographed Flashband events to capture the incredible energy of the musicians as they played and grew into a community. 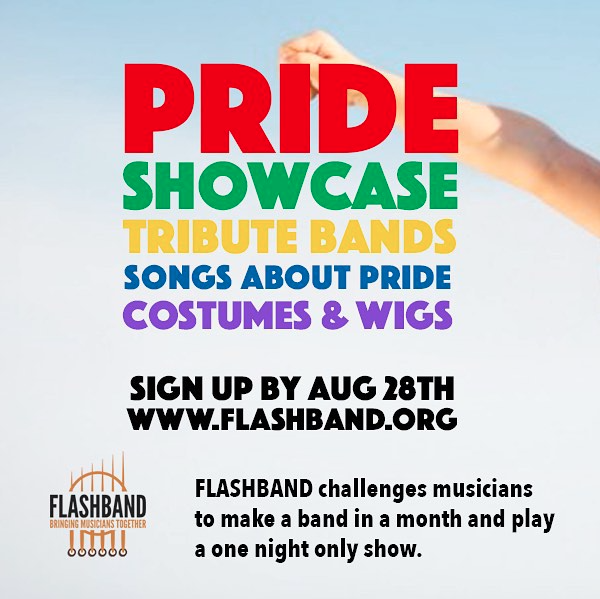 Graphics I made to showcase Flashband events and build their online presence. Under my management, their social media following increased by 30% in one year.